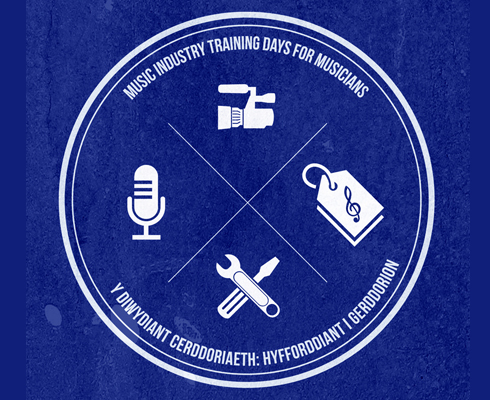 As well as generating opportunities and projects to drive participation and familiarisation with Wales’ music traditions across communities and abilities, trac also works to develop skill and talent, and to introduce the very best exponents of the tradition on international platforms. 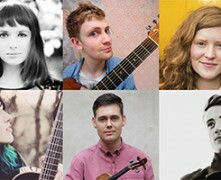 Imaginative trac projects have commissioned new work and enabled performers to extend the reach of their music. 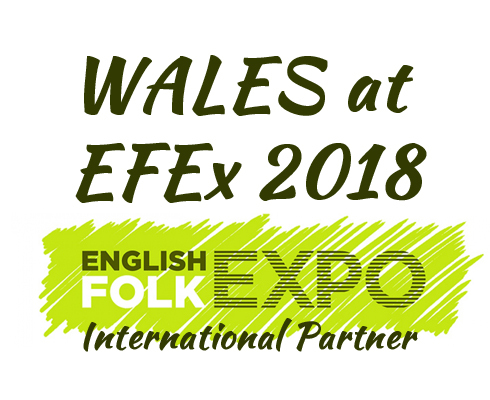 EFEx– Wales will be the International Partner at the annual English Folk Expo showcase festival in 2018. trac staff are a regular delegates at the event and will be on the panel selecting the shortlist of acts representing Wales in 2018. AFO – trac keeps UK folk colleagues up to date with developments in Wales at the annual Association of Festival Organisers conference. WOMEX – Cardiff hosted this major World Music event which led Olion Byw to India as guests of our partners Banglanatak. 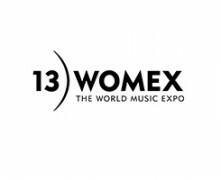 trac attends WOMEX regularly to maintain and develop links with international contacts. 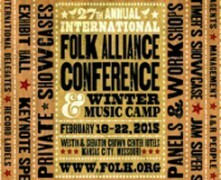 Folk Alliance International – we showcase Wales to new audiences in the USA and Canada in a UK-wide partnership: Calan, Olion Byw, DnA, Gareth Bonello (The Gentle Good), Siân James, Lleuwen Steffan, Chris Jones, Lowri Evans, Gwyneth Glyn, 9Bach, and Georgia Ruth have all taken part.